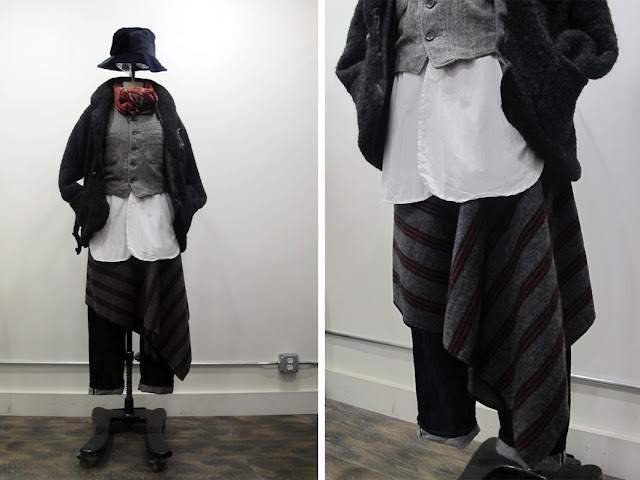 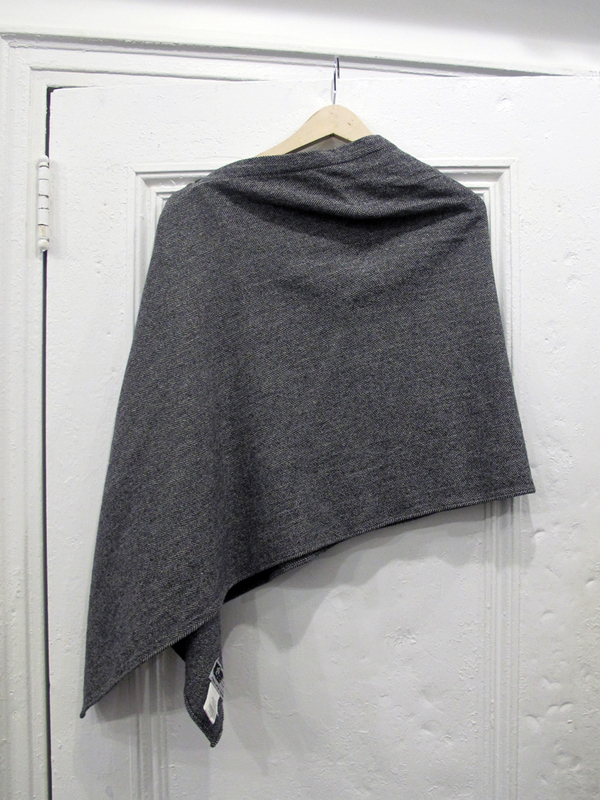 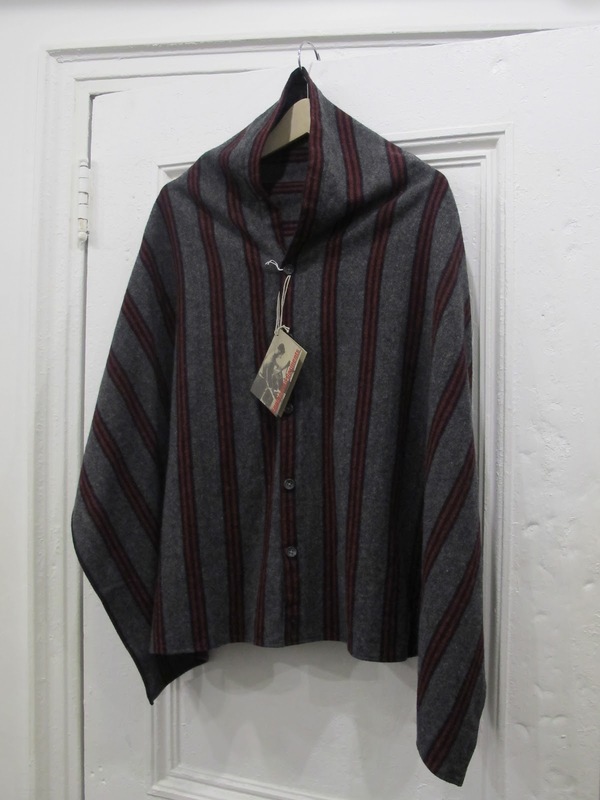 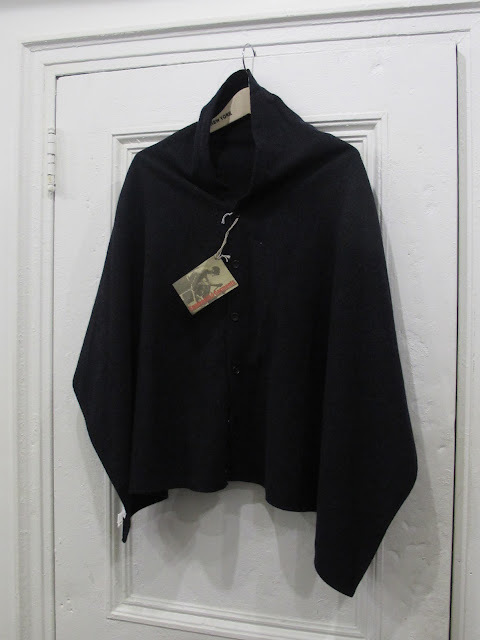 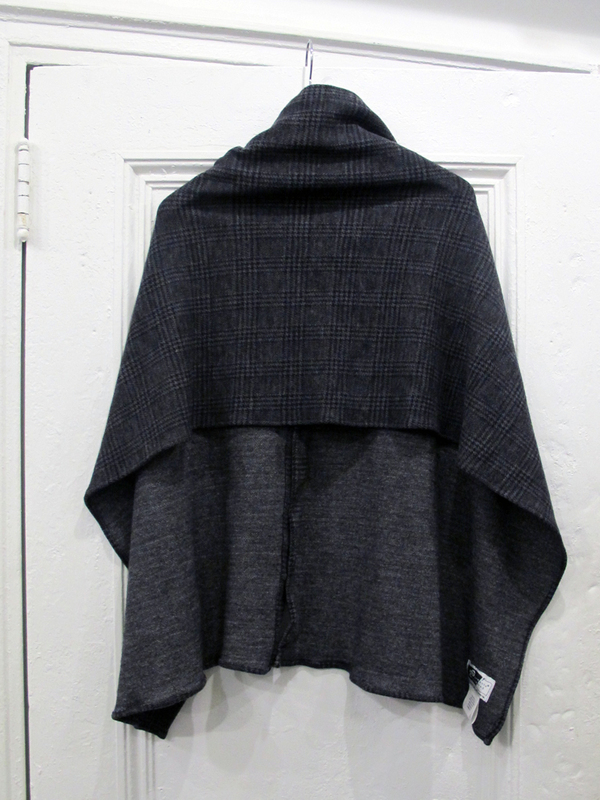 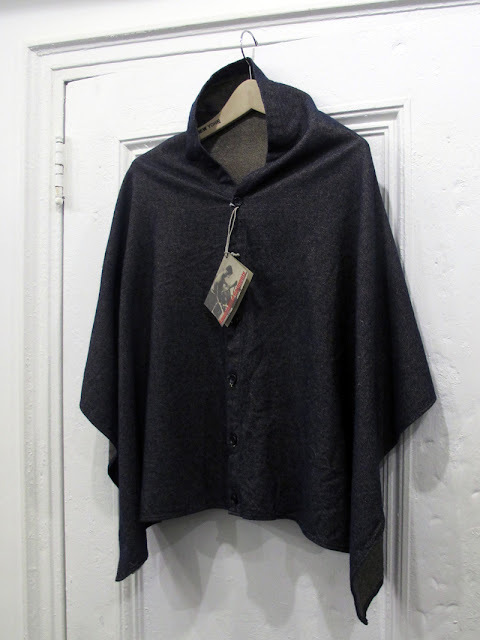 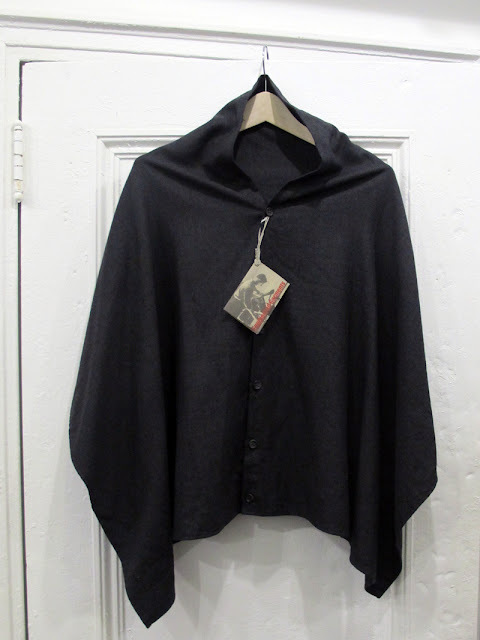 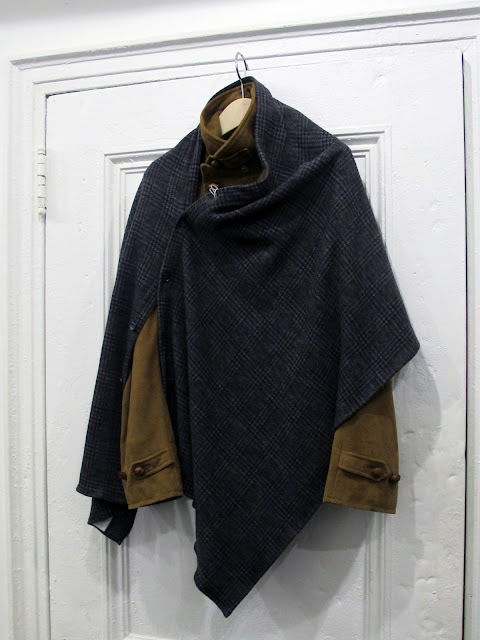 The FW12 Engineered Garments Button Shawls are now in stock. 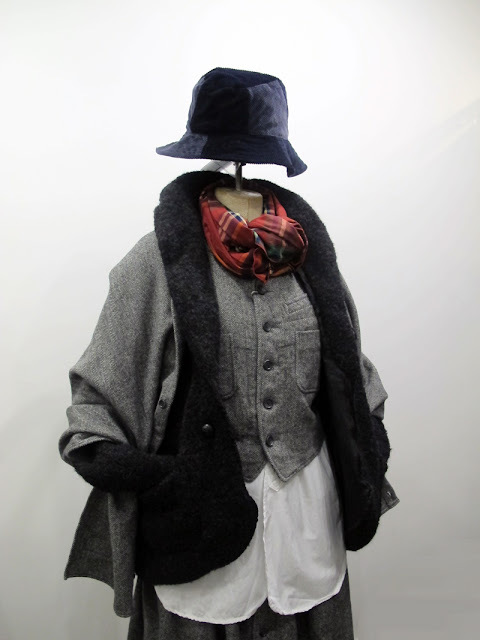 Just in time to meet the first signs of autumn, these multifunctional and versatile pieces are the perfect accessory for the colder months. Below we have presented three different ways of wearing the Shawl but use your imagination to match your own personality and style.